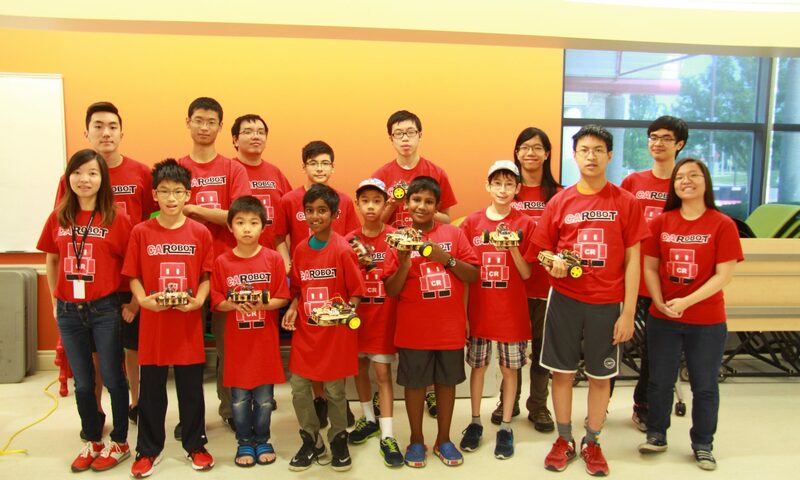 We started the CAROBOT Learning and Research Organization in 2016 because we saw the lack of support of youth robotics in the Markham community. That’s why we decided to teach courses to encourage youth and pass on knowledge about robotics. 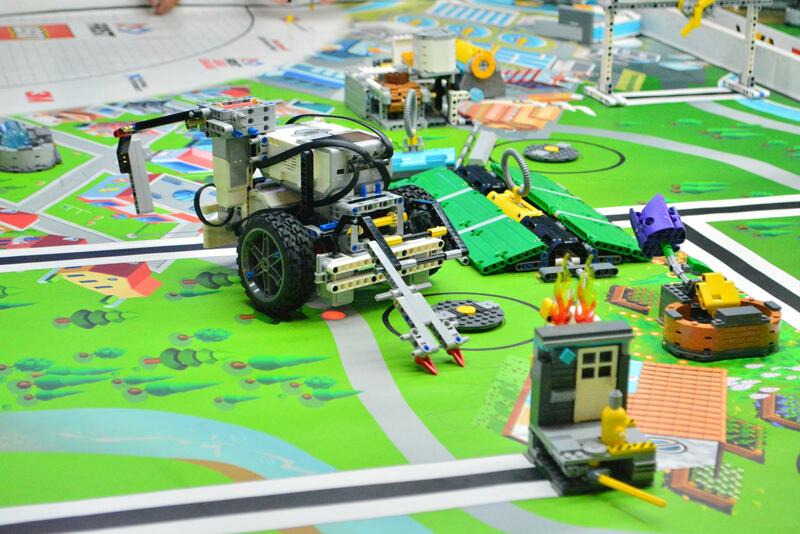 Along the way, we developed our own courses and intuitive robotics education tools. We want to continue expanding into other communities and spread the robotics revolution. Canada Robotix sponsors CAROBOT Learning and Research Organization.